Johnny is very knowledgeable in editing and writing of all genres. 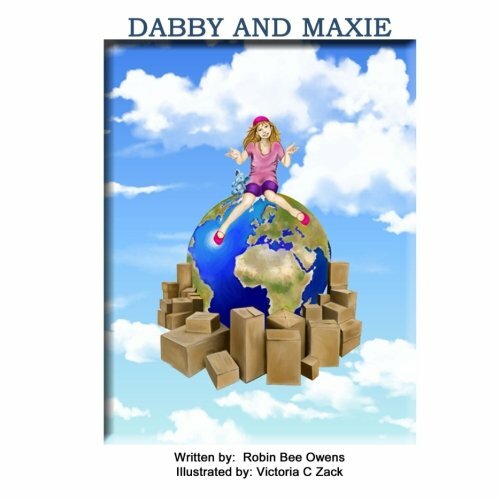 He has now edited eight books for me in the Dabby Series. He has been very professional and very helpful with his insights. His rates are extremely reasonable, he is a jewel and I am so happy to have met him and I have learned so much from him. I highly recommend him and will continue to use his services.